Climate change and rising oil prices have thrust the Arctic to the top of the foreign policy agenda and raised difficult issues of sovereignty, security and environmental protection. 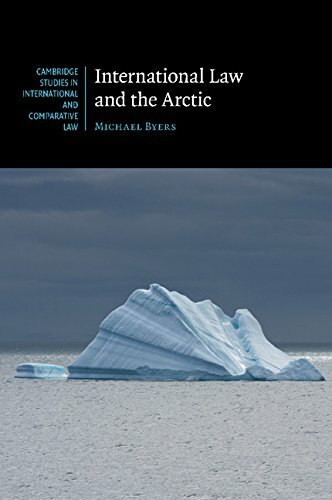 International Law and the Arctic explains these developments in a manner that is accessible to lawyers and non-lawyers alike. Climate change and rising oil prices have thrust the Arctic to the top of the foreign policy agenda and raised difficult issues of sovereignty, security and environmental protection. Improved access for shipping and resource development is leading to new international rules on safety, pollution prevention and emergency response. Around the Arctic, maritime boundary disputes are being negotiated and resolved, and new international institutions, such as the Arctic Council, are mediating deep-rooted tensions between Russia and NATO and between nation states and indigenous peoples. 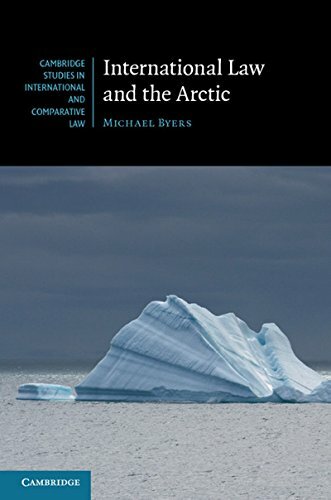 International Law and the Arctic explains these developments and reveals a strong trend towards international cooperation and law-making. It thus contradicts the widespread misconception that the Arctic is an unregulated zone of potential conflict.